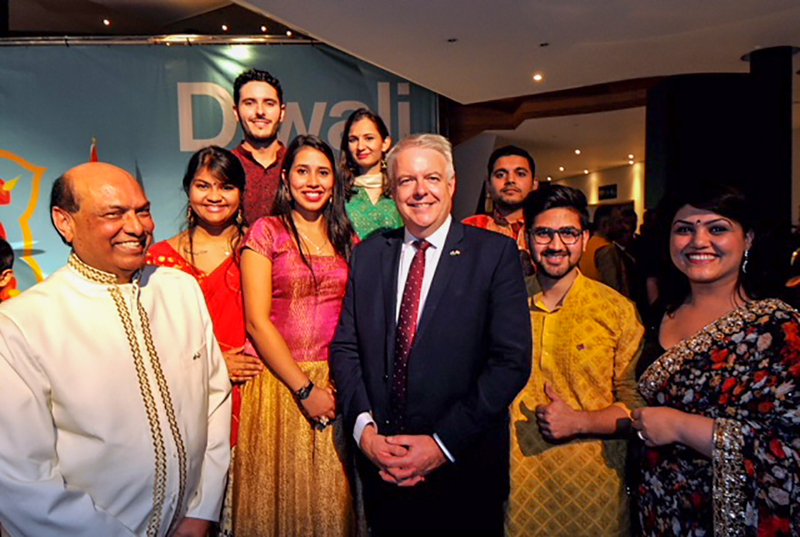 Welsh First Minister Carwyn Jones really got into the spirit of Diwali celebrations in Cardiff and even joined in with the dancers at the event. 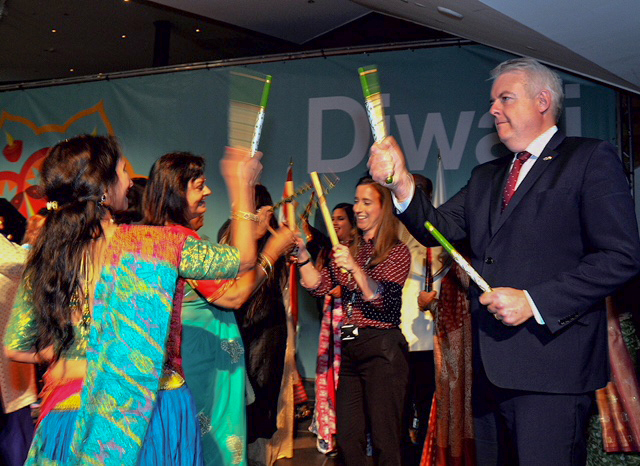 The 50-year-old Labour politician took to the stage to join in with the Dandiya Raas Dance Group that had performed at the event on Monday 16th October to celebrate the high point of the Hindu spiritual year. 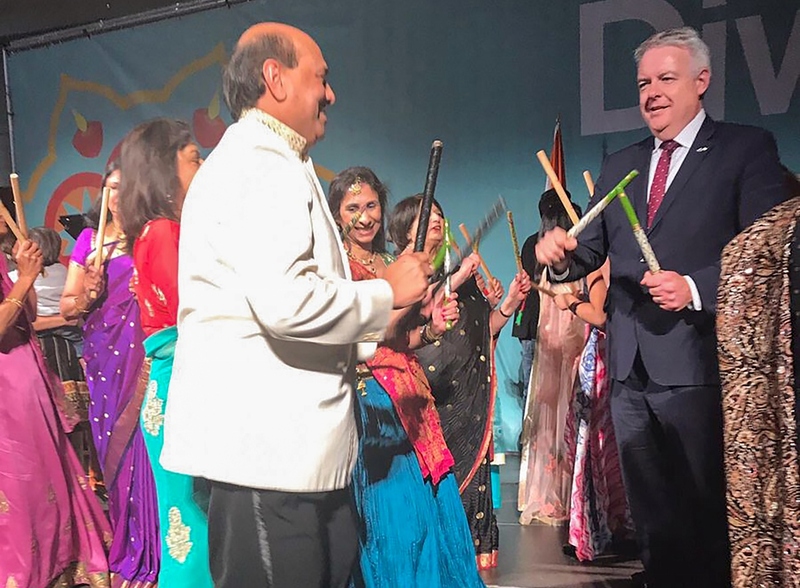 The event at the Wales Millennium Centre which was organised by Indian diplomat Raj Aggarwal was a sell out and there were over 300 people in attendance for the night of traditional Indian music and dancing. 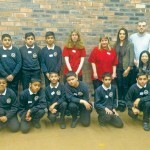 There was also a performance by Welsh actress Vicki Bebb, who is playing the lead in Tiger Bay The Musical which is set to open in November at the Wales Millennium Centre. 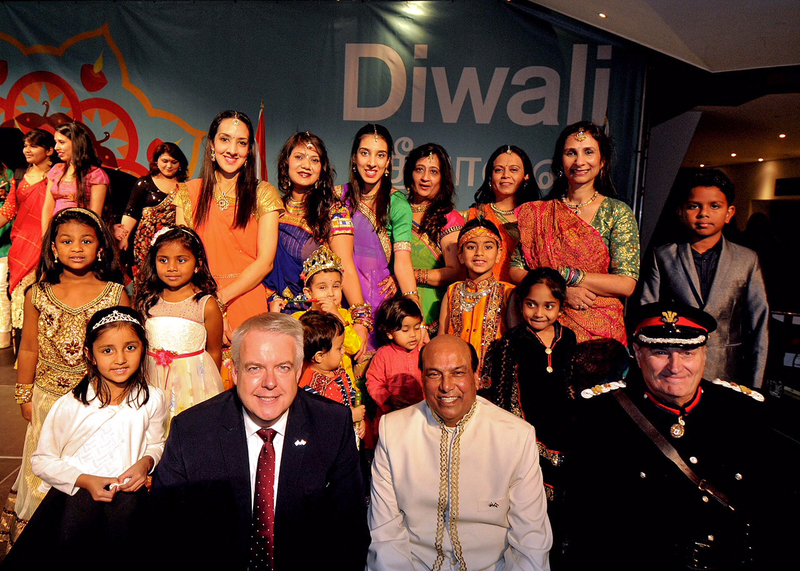 Honorary Consul to India in Wales Raj Aggarwal said: "It was fantastic to see the First Minister getting involved in the dancing to celebrate Diwali, it was such an amazing event and everyone had a great night." 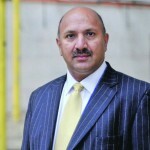 During speeches at the event Raj Aggarwal announced a new trade deal for small and medium sized (SME) businesses in Wales which has just been implemented by the Indian government. The Access India pilot scheme is looking for technology firms to manufacture and trade in India and will provide assistance in setting up including cutting through regional and national red-tape, and introducing them to business networks so they can flourish quickly. Mr Aggarwal said “This programme set out by the High Commissioner Mr Sinha will provide small and medium sized businesses with a free and complete road-map for investment, ranging from legal, taxation, accounting and ministerial advice for companies wishing to take the plunge to trade and work in India. 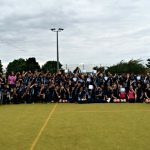 Previously the expense of setting up in India with start-up costs, bureaucratic red-tape and initial lack of contacts have prohibited many Welsh firms from setting up satellites there but now the Indian government has now announced this assistance package to help get them started. 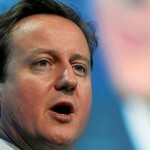 Mr Aggarwal added: “India is the fastest growing economy in the world today, and also shares a business language with us, and is a free-market democracy. And they play cricket!